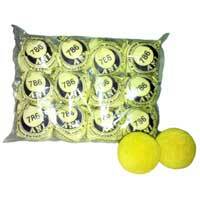 We are reckoned as one of the leading Manufacturers and Suppliers of Ball Badminton Woolen Balls. The Ball Badminton Woolen Balls, we offer, are made of top quality Australian Wool and are well-tested on varied parameters. 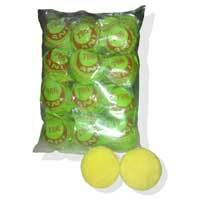 These Ball Badminton Woolen Balls are approved by Ball Badminton Federation Of India. The Ball Badminton Woolen Balls are highly demanded among the clients. Why Our Ball Badminton Woolen Balls?